My name is Hokey Pokey The Clown. 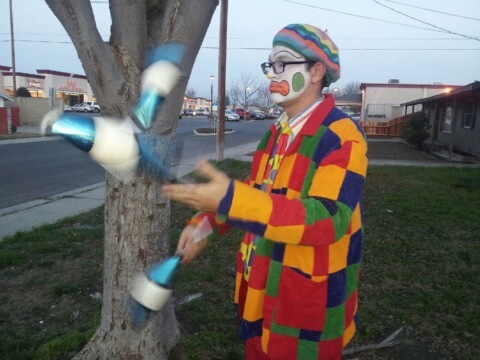 In my show I provide some face painting, a magic show, a spectacular juggling show, and balloon animals for each child at the show. My packages start at $125.00, although I'm always willing to work any budget. I have been performing for 20 years and have done hundreds of shows. Please feel free to give me a call. 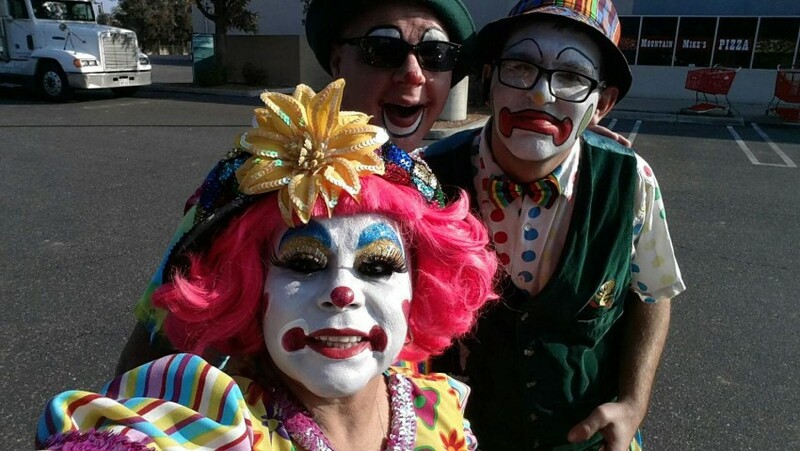 Our guests were impressed with Just A Clowning Around performance. 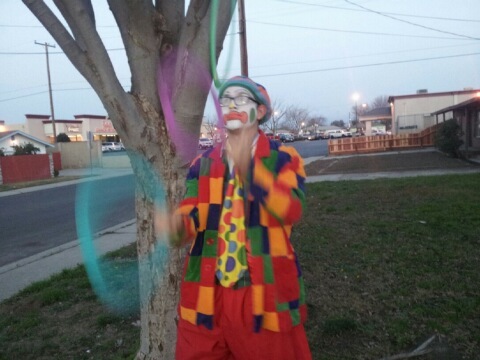 We had a few kids who were scared of clowns and were nervous on his arrival. But he was very professional, he sensed that there were kids who were scared and gave them their space. 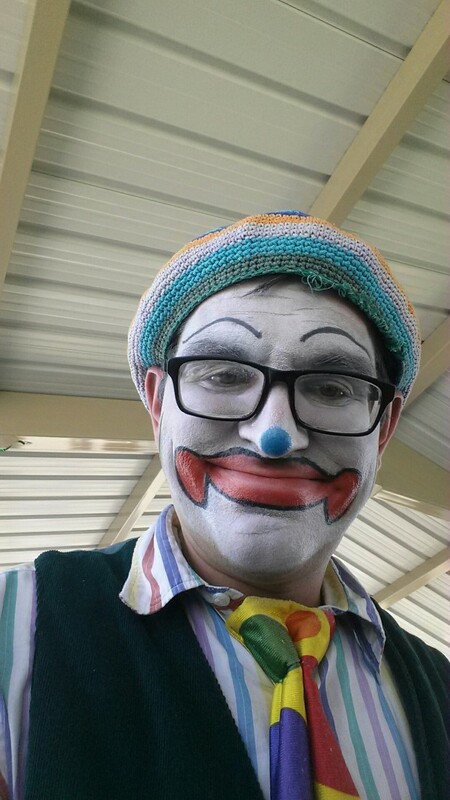 He was so likable that the kids allowed him to face paint. The magic tricks were great since it involved the kids participation. We've had performers for our kids birthday but he was the only one that our family enjoyed. We had a birthday party for our 3 year old daughter. We had a total of 10-15 kids. We enjoyed his magic show it was funny! We also enjoyed the face painting and balloon art as well! We would highly recommend this guy he even threw in a few card tricks for the adults! Had the kids and grown ups laughing all the time he was there. Very friendly and engaging and made sure all the kids had fun. Would definitely hire again. 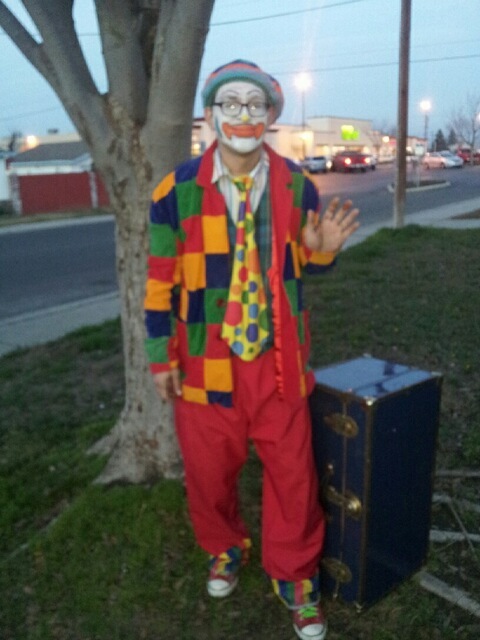 I called up this clown at the last moment and luckily he was available .My son was extremely surprised to see him and he entertained kids so well , even parents enjoyed . Happy with his services. We had him come for a children's Christmas party. He was great! The children all enjoyed his magic and juggling act. They were also lining up for the face painting. His balloon animals were also a hit! I would definitely hire him again. Had him for my sons 5th birthday, he did his magic show and other things for the kids to enjoy and they loved it. Once he left that's all the kids were talking about. My older son wants him for his birthday now too. We will definitely get him again! When I show up to every party, I'm ready to hear a laugh or two. I'm already ready when I get there, just a minute to set up and let the fun begin! I have been in the entertainment industry business for over 15 years. I do a little bit of everything. Magic, juggling, balloon animals, face painting. I create a good atmosphere for all, young and old. I perform and travel to the following cities: Modesto, Ceres, Salidia, Turlock, Ripon, Manteca, Tracy, Stockton, Merced, and much more. When setting up, it's best if you give me at least a 6 foot of space and I'm close to a outlet.